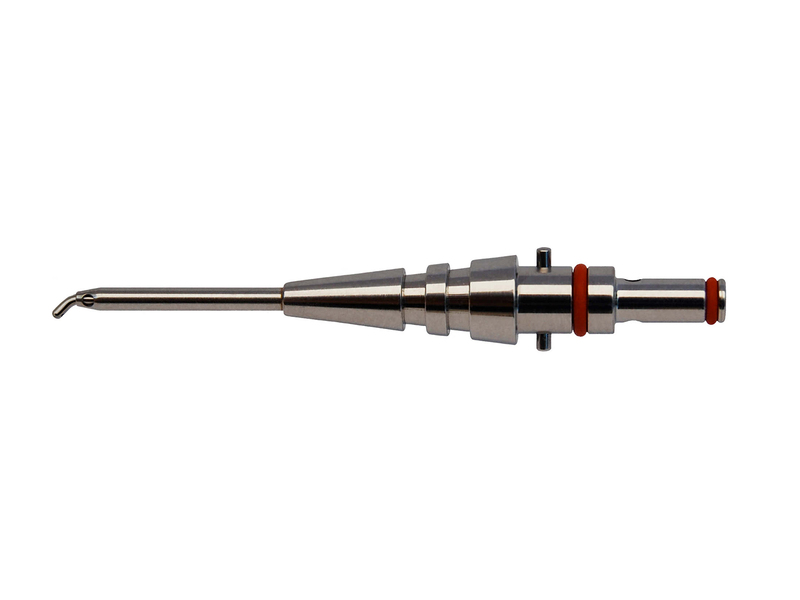 The Maestro with Barrett I/A is a second generation I/A device. 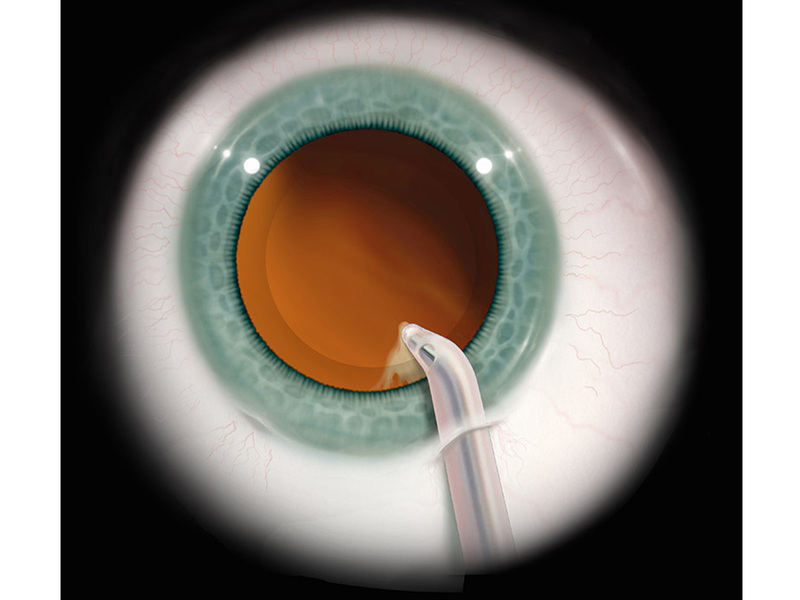 First generation I/A devices were originally designed decades ago, prior to small incision cataract surgery, and took a "one size fits all incisions" approach. 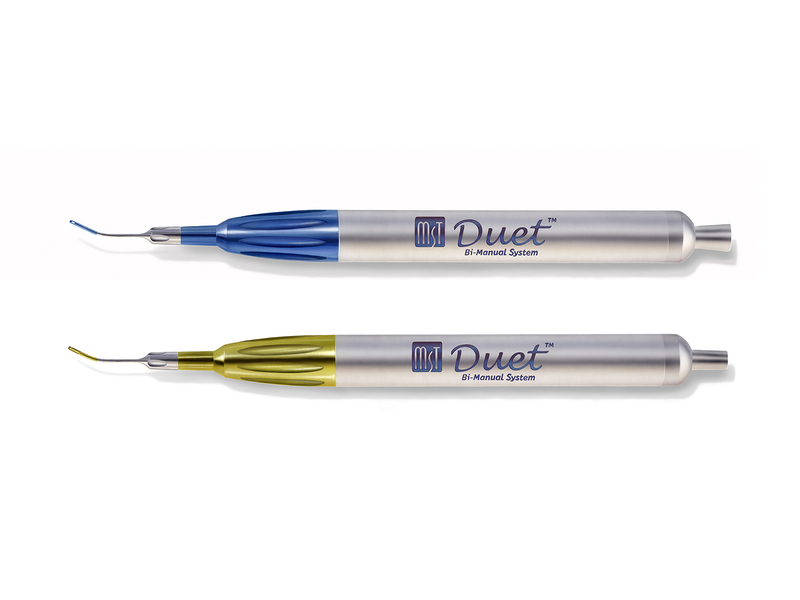 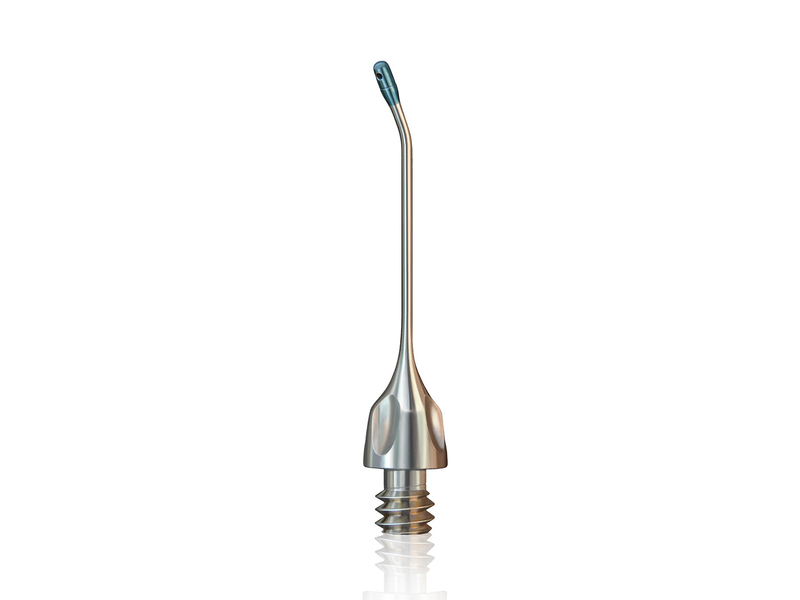 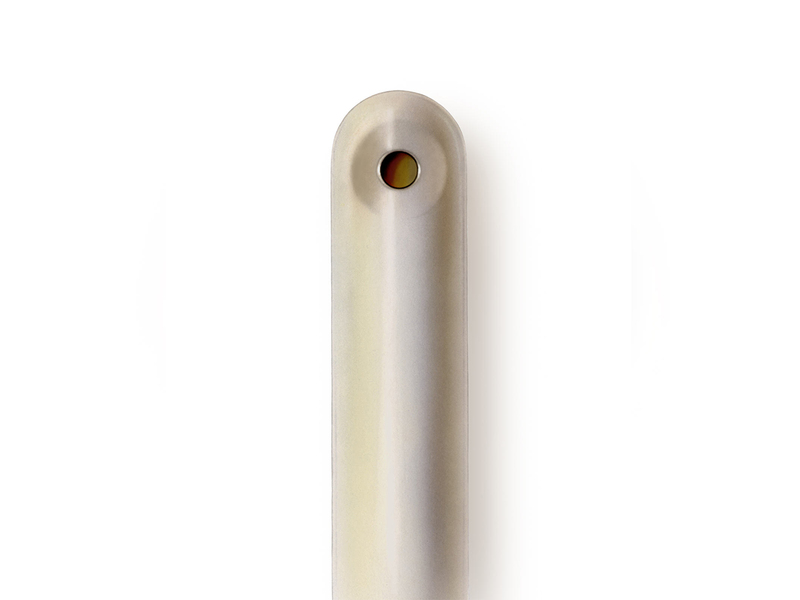 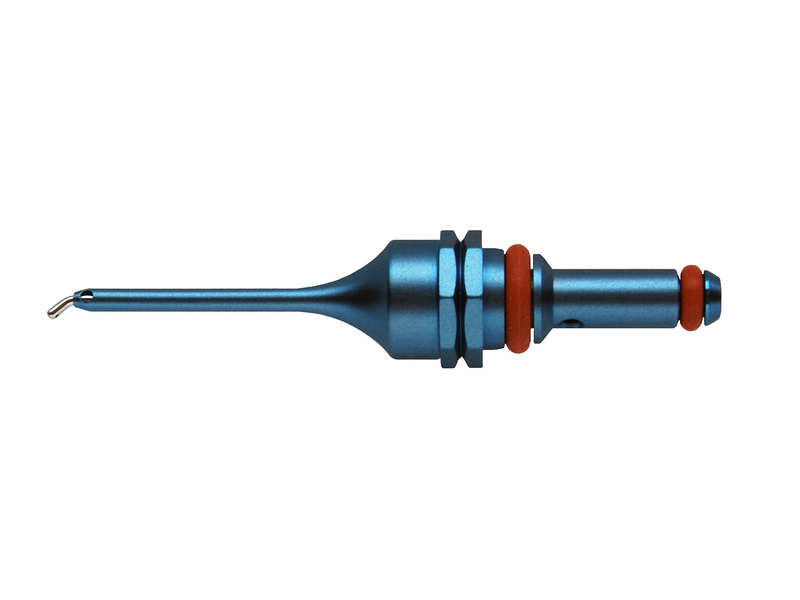 The Maestro with Barrett design incorporates a small lumen and larger distal end.